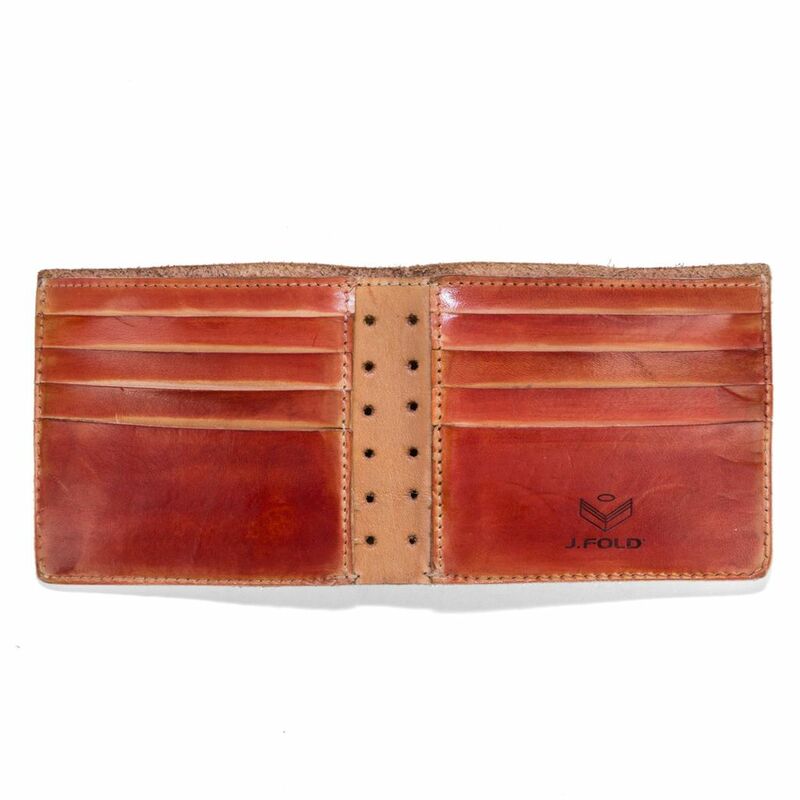 A new take on our classic Roadster, this slimfold is contructed from 100% top grain Italian leathers and incorporates J.FOLDs super-slim design and legendary durability. 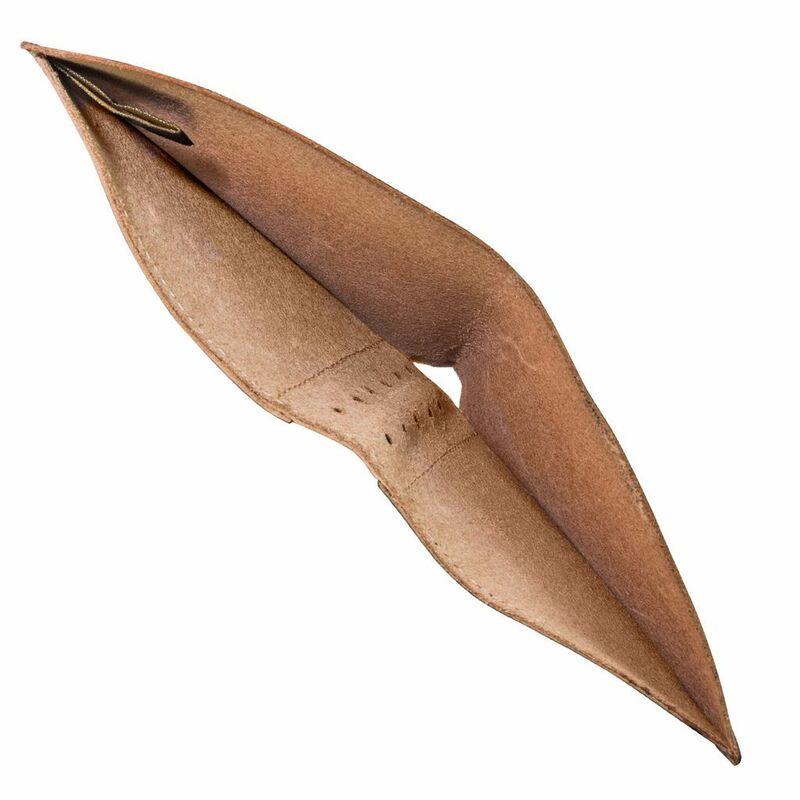 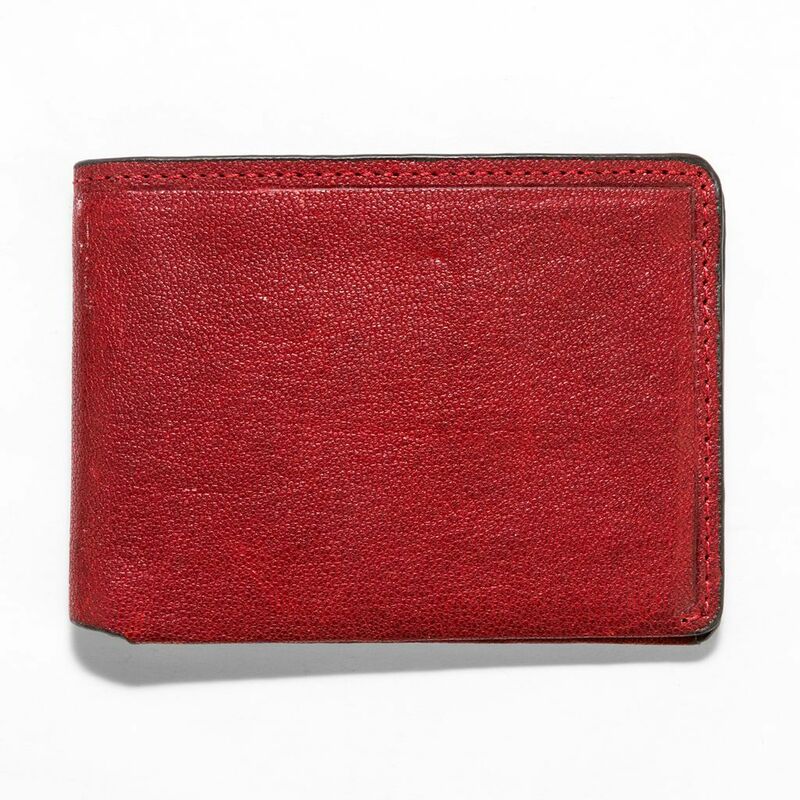 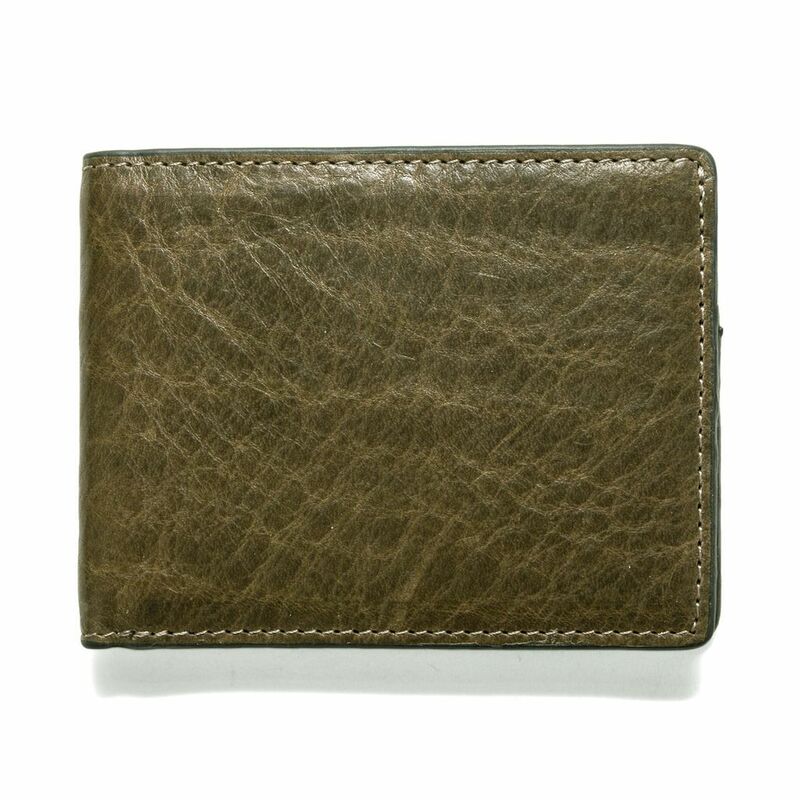 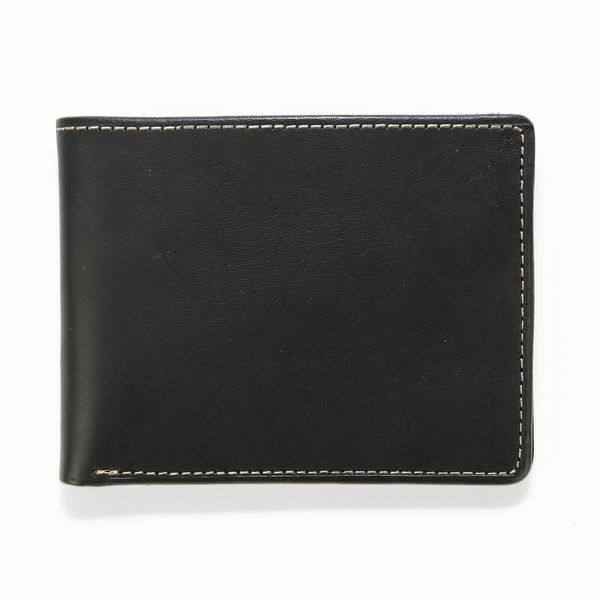 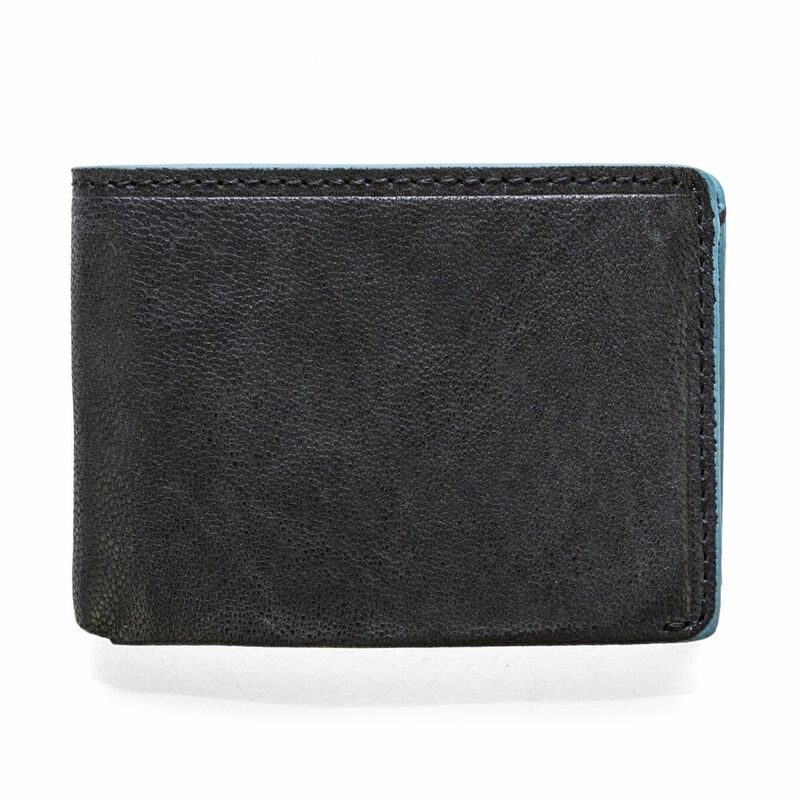 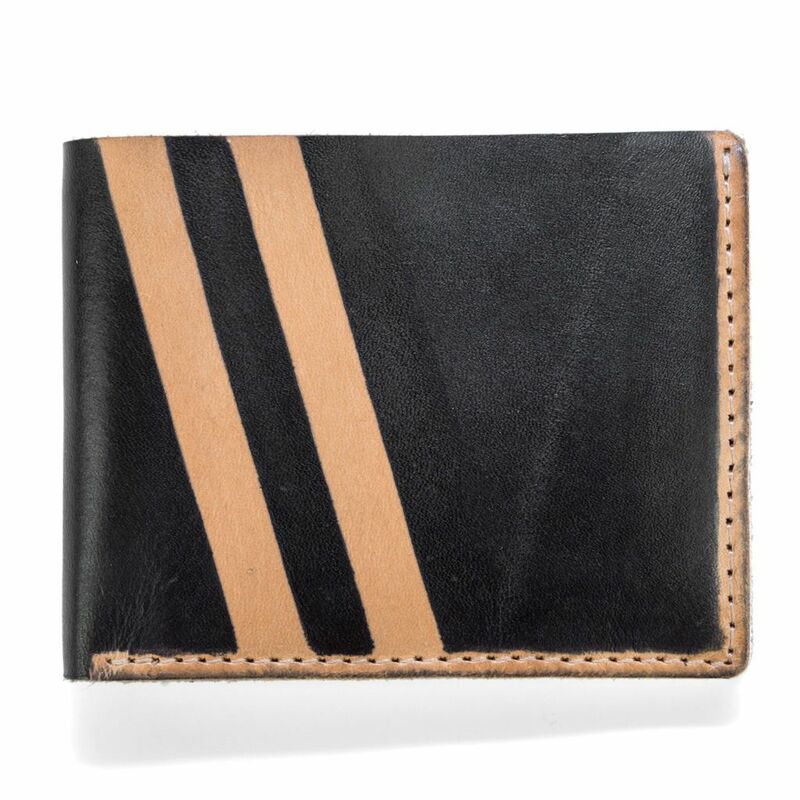 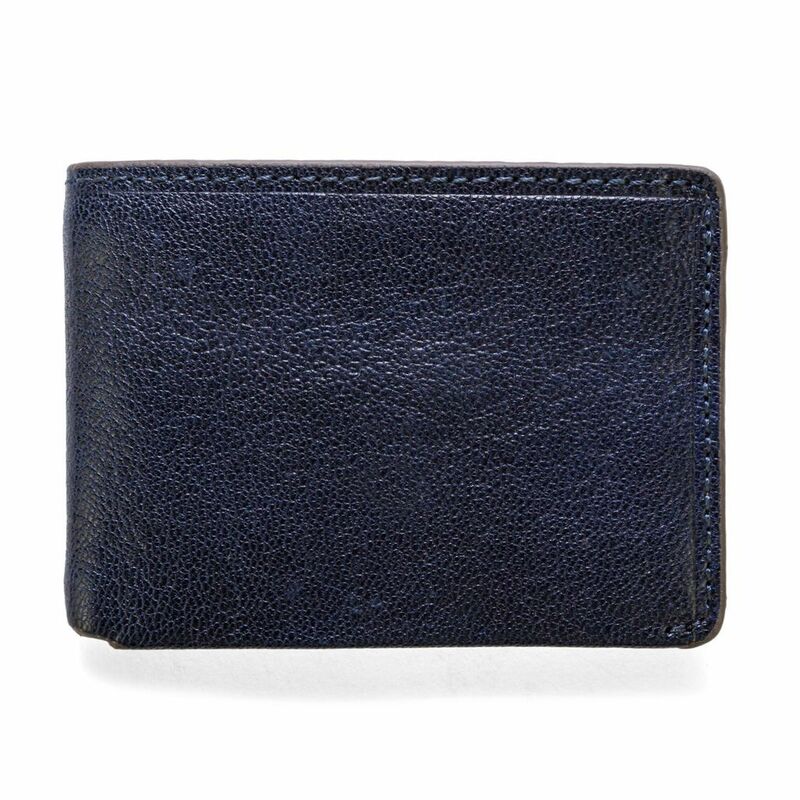 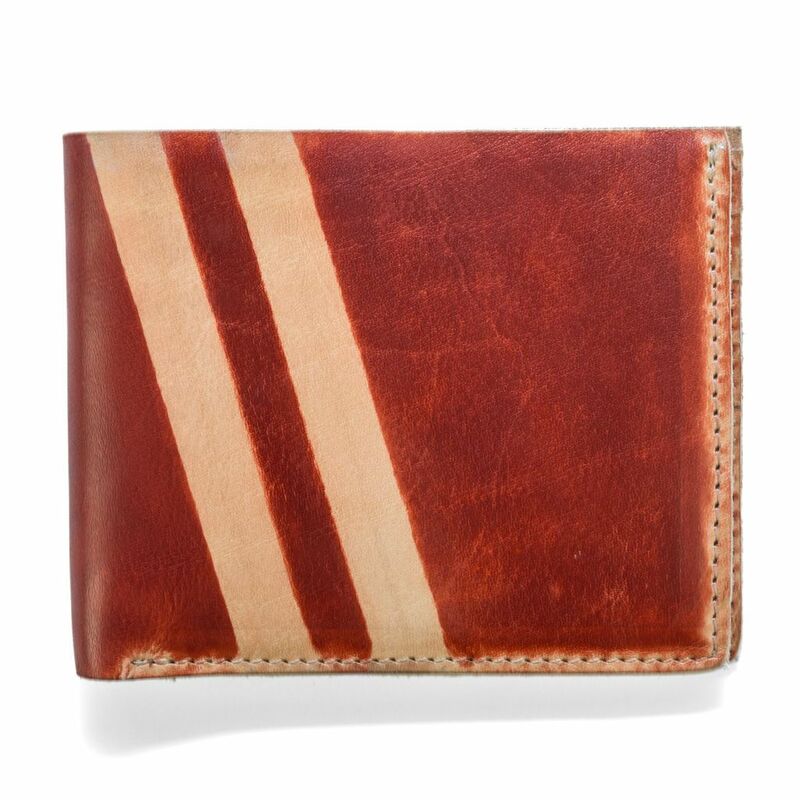 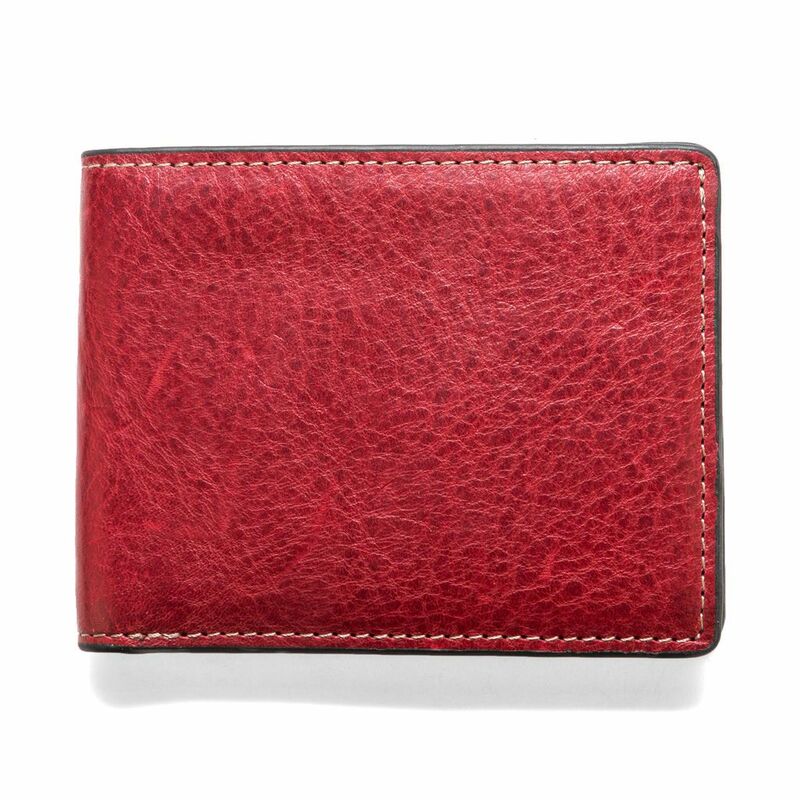 In addition to the roomy cash pocket, we included eight easy-access card slots and two larger slots for additional cards and receipts. 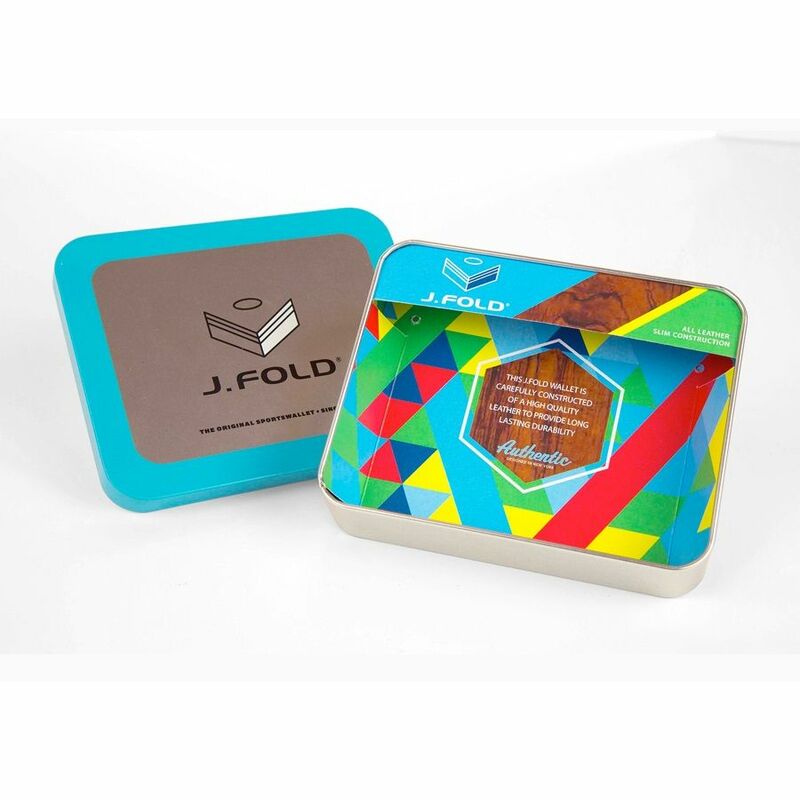 Ships in a J.FOLD gift box.